Please join us for these lunchtime seminars in which academics from the disciplines of Classics and Art History respond to the work of Elizabeth Price. This is an opportunity to learn about the approaches these different disciplines take to the subject of history, and a chance to hear their considered responses to the imaginative ‘restoration’ that Price poses in her video installation. Dr Diana Burton is a senior lecturer in Classics at Victoria University of Wellington. Her research explores the interaction between art and cult, death and immortality, particularly through the iconography of mythical figures, and in early Greek literature. 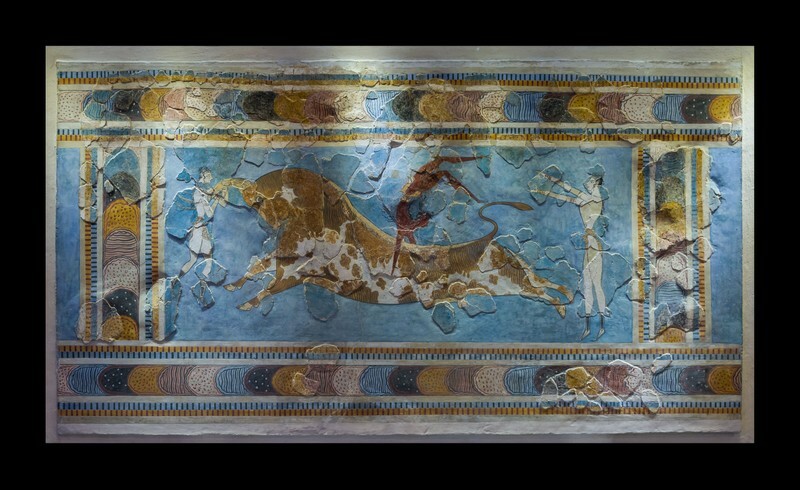 Diana teaches the course Greek Art: Myth and Culture, which looks at Greek ‘material culture’ (art, artefacts, buildings) from the 7th to 1st centuries BC. The course focuses not only on the art and its development but also on the society which produced it. With Jeff Tatum and Simon Perris, Diana recently published, Athens to Aotearoa: Greece and Rome in New Zealand Literature and Society, a volume of essays on classics and classical reception in New Zealand. Elizabeth Price, 'A Restoration' is on view through June 24.